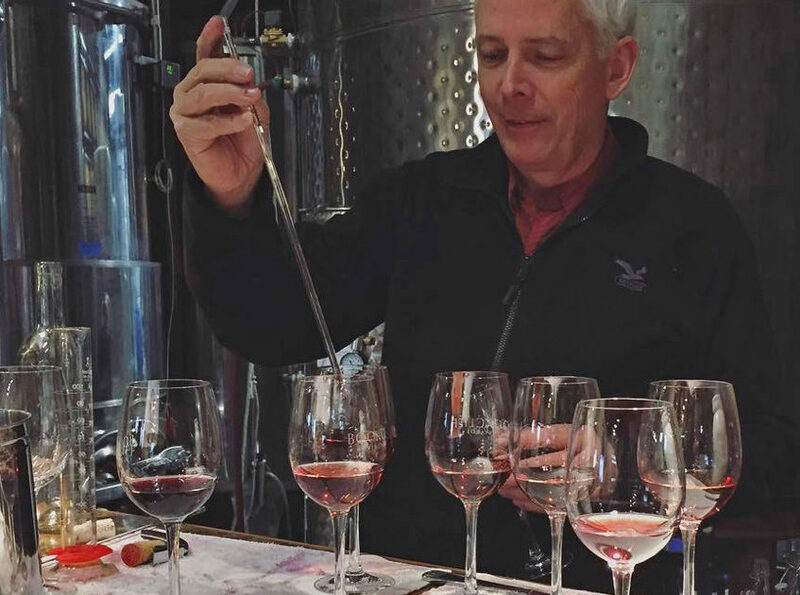 Bookcliff Vineyards, a Boulder Colorado winery, dedicated to making wine from 100% Colorado grown grapes in its vineyards in Palisade is opening a tasting room on its Hawkridge Vineyard in the spring of 2019. 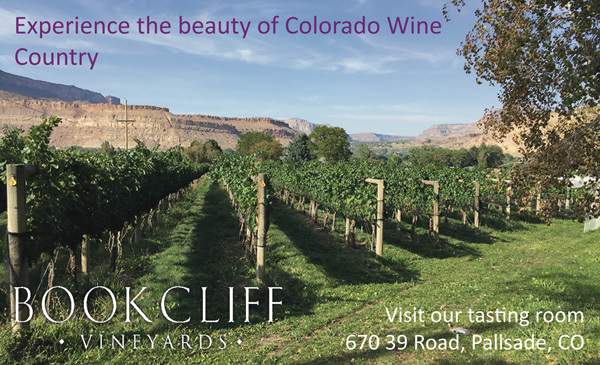 Opening the tasting room in Palisade is a fitting occasion to celebrating the 20th anniversary of Bookcliff Vineyards. The tasting room is located on the Hawkridge Vineyard which offers panoramic views of the vineyards and the valley. The location invites guests to linger to take in the beauty of the Colorado wine country with views of our 12 acre vineyard at this location. Future services will be winemaker dinners at the vineyard and tours.